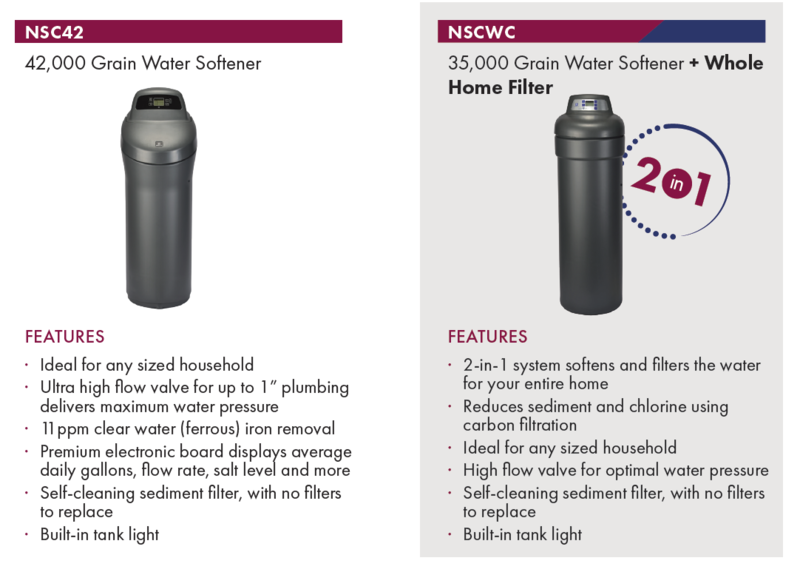 CHOOSE THE NORTH STAR WATER SOFTENER THAT’S RIGHT FOR YOU. HARD WATER IS HARD ON YOU. 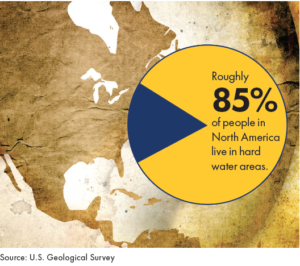 Roughly 85 percent of people in North America are supplied with hard water. Chances are you’re living with hard water. STOP LIVING THE HARD LIFE. Hard water rears its ugly head all over the house. Many people accept the symptoms of hard water without even knowing they can be free of the issues it causes. But there’s no need to worry when you have the proper water softening system to protect your home and your family. 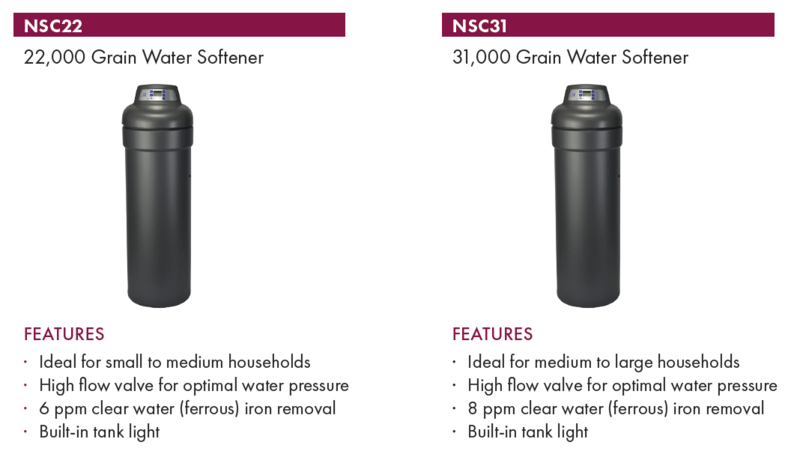 START enjoying the benefits of having a North Star Water Softening System. YOU DESERVE THE SOFT LIFE. 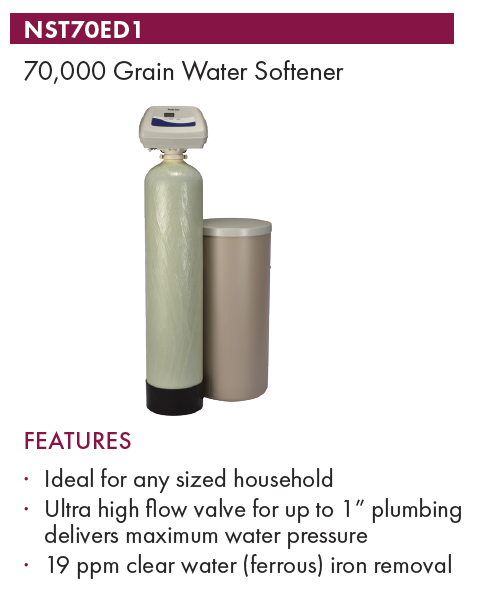 Once you’ve experienced soft water, you won’t want to live without it. That silky clean feeling. A cleaner home. Better wash results. Even savings on cleaning supplies and detergents. Your house and family will thank you! Soft water doesn’t leave scale and scum on your faucets, tubs and shower doors making it much easier for you to keep them clean and prevent hard water buildup that can cause damage. 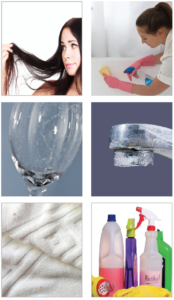 Hard water is hard on fabrics, wearing them prematurely, and causing fading and brittleness. Soft water can extend the life of your clothes and household textiles by removing the dissolved minerals that create problems. Use up to 75 percent less detergent and get the same or better cleaning results with soft water on the job. By preventing scale buildup inside of your water heater, you can make it up to 30 percent more efficient since it won’t have to heat your water through a layer of scale buildup. 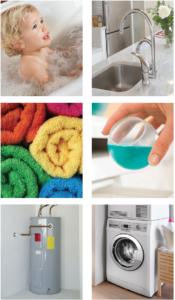 Your water-using appliances and plumbing stay cleaner, work more effectively and last longer with soft water. 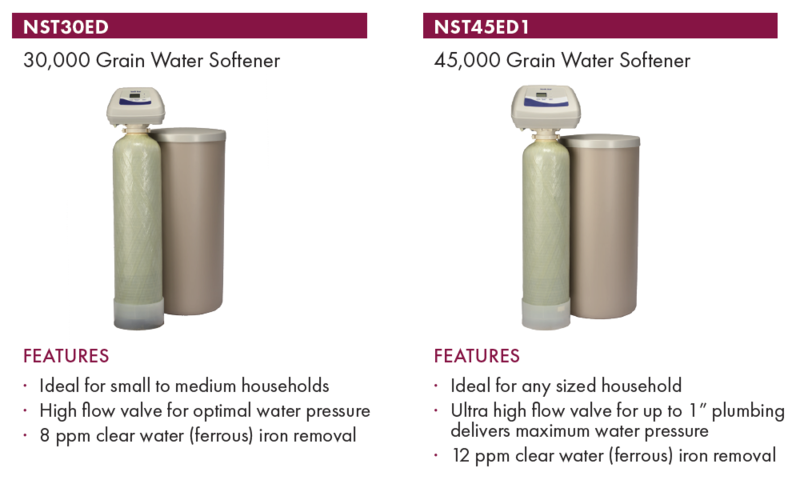 WHICH NORTH STAR WATER SOFTENER IS RIGHT FOR YOU? All North Star water softeners are built with the same quality and efficiency and are designed to save you time and money. Which model is right for you? Use the steps below to help guide you in your decision. Determine the grain capacity of the unit. Family size, peak flow rate needs, hardness and iron minerals in water, and desired regeneration frequency, are some of the considerations to use when sizing the proper system. The chart below is a general reference. Choose between space saving cabinet models or versatile two–tank models.